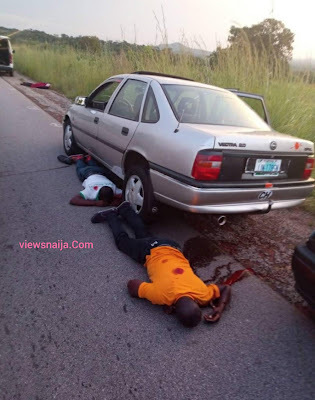 Some unknown gunmen suspected to be fulani herdsmen has killed over 6 travellers travelling from Delta state to Rivers state. 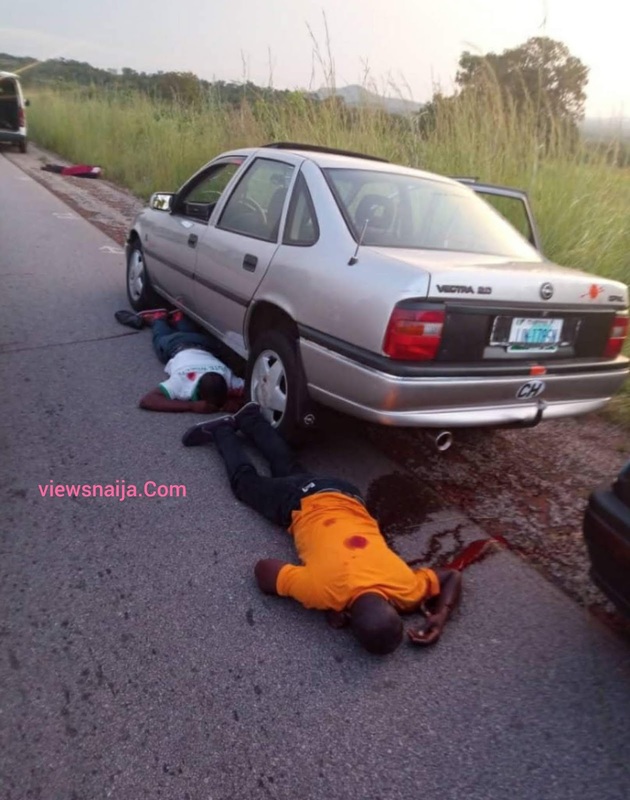 According to an eye witness,the incidence happened along the Port-harcourt-Sagbama express way. Motorists have been warned to stay off the road as security personnels are yet to visit the area.